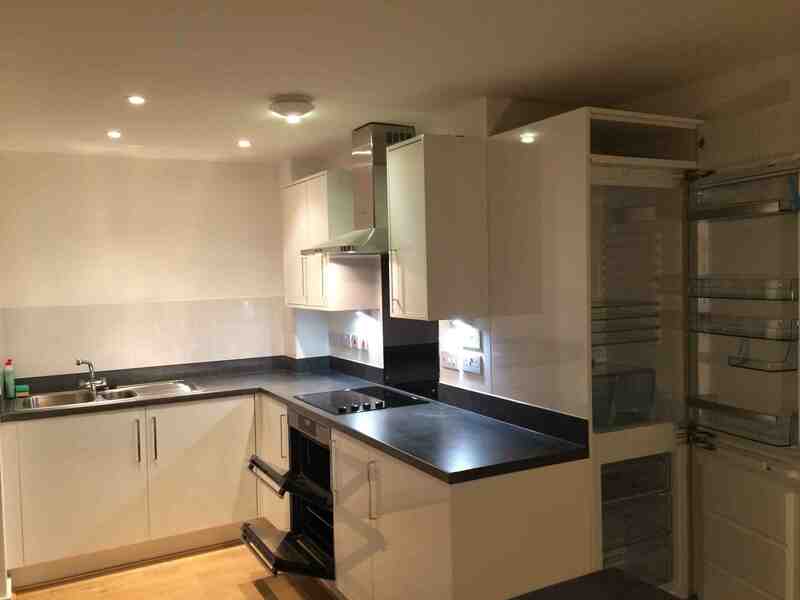 Brand new three bedroom apartment available immediately on the Springmeadow Road Development, near Birmingham City Centre, Five Ways, and Broad Street. The apartment is finished to a high standard and includes all furniture pictured. An opportunity to rent a brand new three bedroom apartment near the City. The apartment includes a fully fitted kitchen and two modern bathrooms. The property is light as well as airy having just been decorated. Please contact to avoid disappointment.